The class is limited to 12 people. and how to sew. 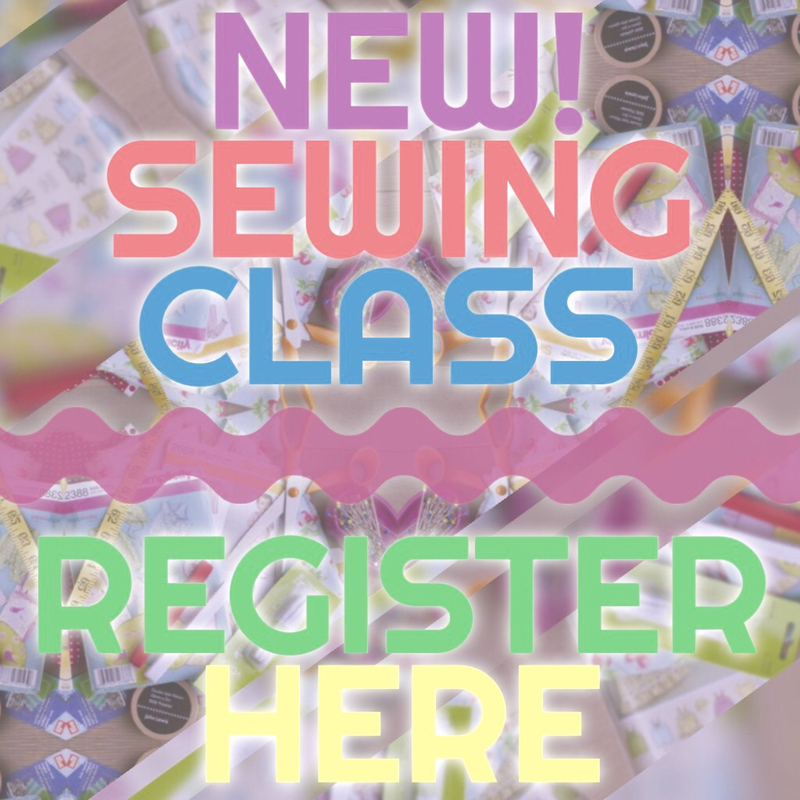 You will learn the fundamentals of sewing. Week Two: Sewing a simple drawstring Bag- Make your first project learning to create a casing, finished edges, applying a pocket, proper measuring and marking. Week Three & Four: How to read a pattern and sew a simple skirt. Yes that includes a ZIPPER! volunteer your time to help in our costume department.